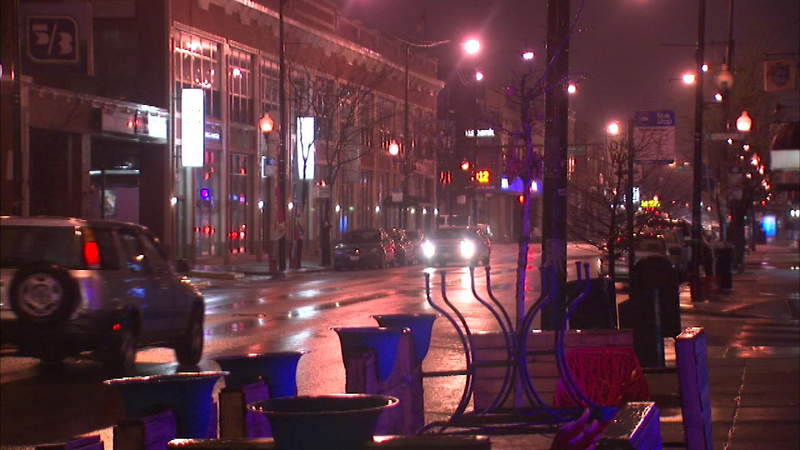 A Chicago Uber driver shot a man after he fired into a crowd of people in the city's Logan Square Friday night, police said. CHICAGO (WLS) -- A Chicago Uber driver shot a man after he fired into a crowd of people in the city's Logan Square Friday night, police said. Everardo Custodio is charged with aggravated assault and unlawful use of deadly weapon after police say he fired several shots at the crowd in front of the Uber driver. The driver then shot Custodio several times. He is in the hospital tonight. The Uber driver has a concealed-carry license and does not face any charges.